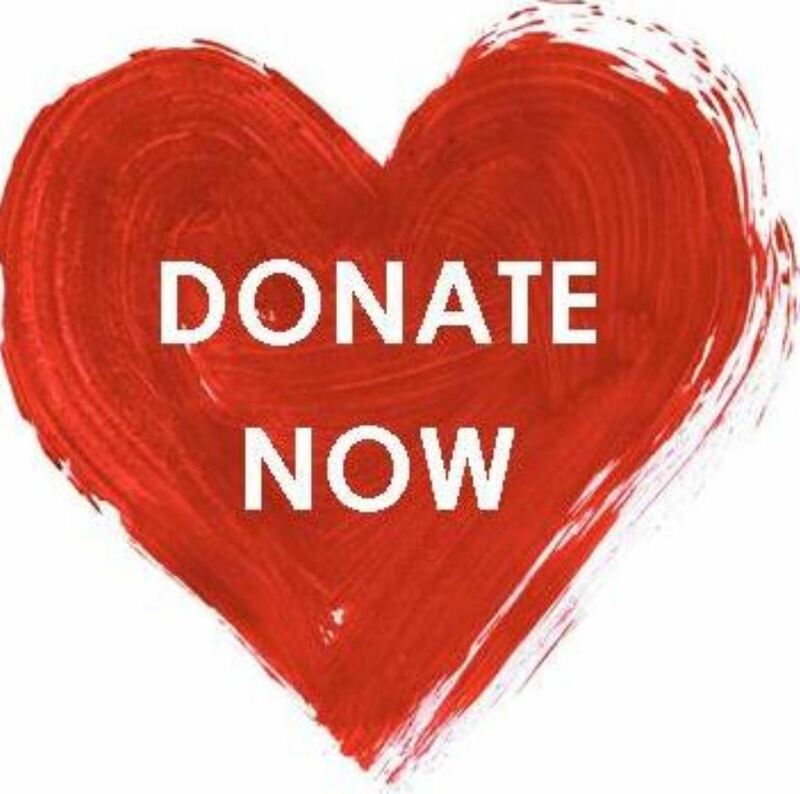 ​Shopping with Scrip is a free and easy way to fund raise for our school by simply purchasing gift cards to use like cash for everyday purchases. The APEF used a portion of the funds raised from the 2017/2018 school year HAWK Run to purchase the snazzy new sign you see as you pass the front of the school! This fully digital sign will give the school an added way to communicate with APE parents and community!! 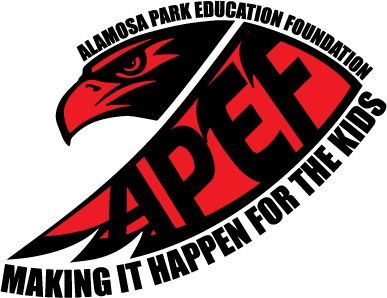 Every cent raised goes to Alamosa Park Elementary- to support APE students, and staff.